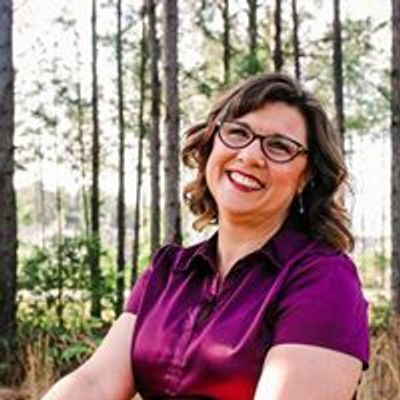 Join Jennifer Robinson, from Peaceful Living Wellness, as she guides you through a unique journey of finding inner strength through the path of inner peace. Her monthly Empowered Through Peace workshops each present a new opportunity for personal growth and learning. 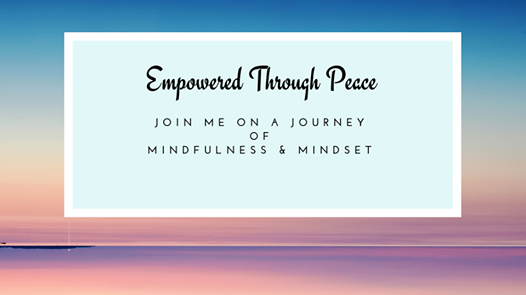 By embracing the qualities of both mindfulness AND mindset Empowered Through Peace teaches how you can maintain lasting mindset changes for inner strength and success through maintaining your inner peace. “Busy”ness is slowly but surely harming our physical and mental health. Would you like to feel better AND get more done? * How our brains become addicted to the adrenaline produced by leading a hectic life . * How that can lead to adrenal fatigue. 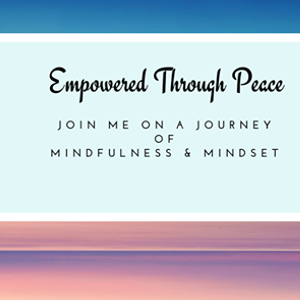 * We will also discuss using a Mindfulness Success Schedule to examine your schedule and recreate it in a way that incorporates mindfulness and self-nurture.